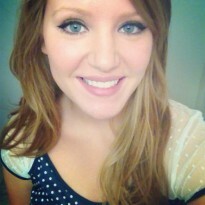 I'm a girl that loves to read, buy, review, discuss, & organize BOOKS! This book did a WONDERFUL job wrapping up this trilogy. That ending.. oh my goodness. TEARS GALORE. 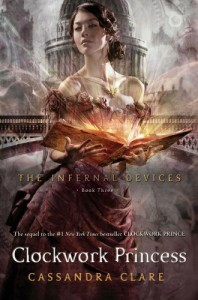 If you haven't read The Infernal Devices trilogy, DO IT. DO I IT NOW! I personally recommend this one over The Mortal Instruments series!